"Super Productivity. 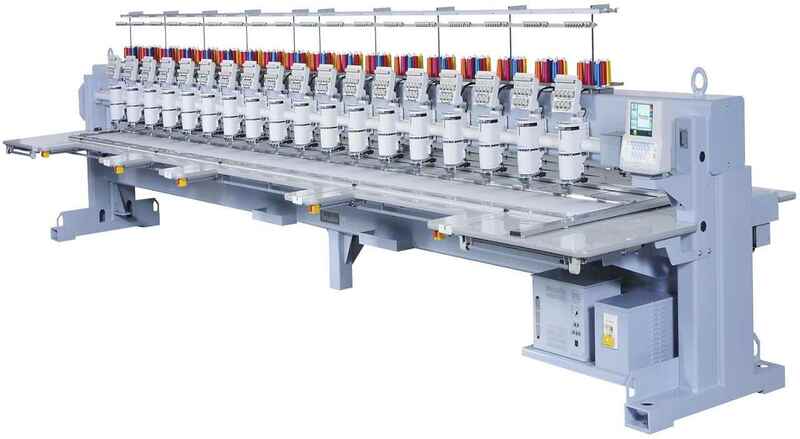 Super Stitch Quality, Small size, Big Capabilities. " 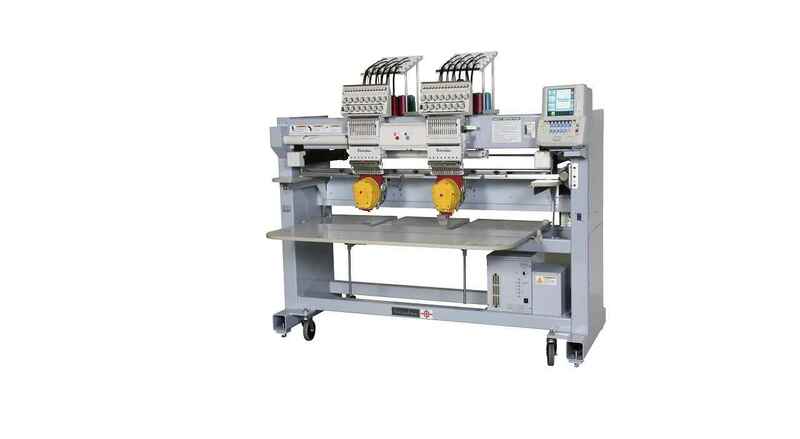 Compact, Fast and Reliable Machine. Easily movable from one place to other, can pass through Small door of 3 ft. Perfect Model for a Variety of Order Sizes. Compact, Fast & Reliable. 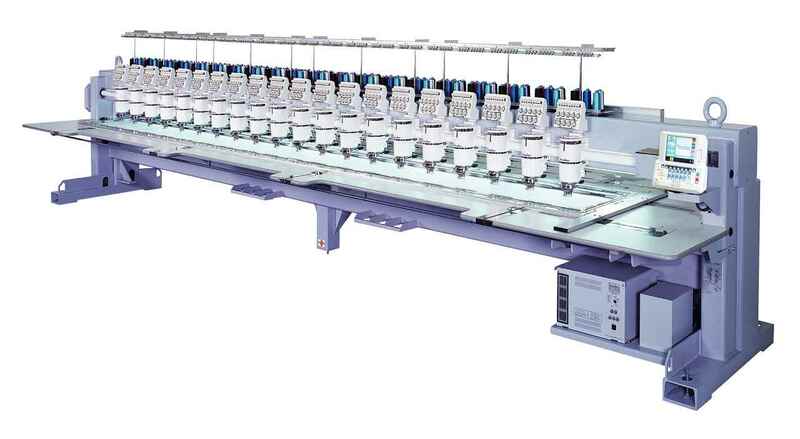 "Want to purchase the machine want some more details regarding On what software it can be run What is the total dimension of the machine And what would be the purchase rate for the same "
"I want to purchase this machine and need all information"
"I need big area computer embroidery machine...."
"We wish to buy immediate 4 heads computerized embroidery machine new or old in excellent running condition. Pricing n delivery, sourcing from Delhi." 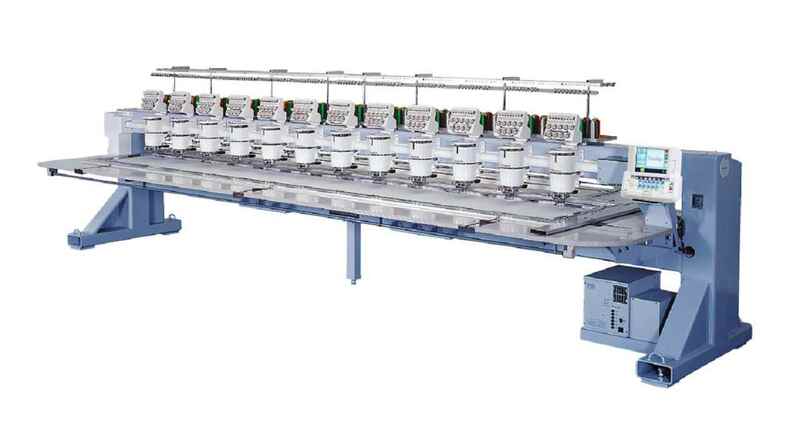 "we export used embroidsery machines - BARUDAN & TAJIMA (MULTI HEAD : 12 - 20 HEADS) FROM INDONESIA ---TO---> INDIA & TURKEY. IF YOU HAVE CLIENTS FOR THE SAME YOU CAN CONTACT US. 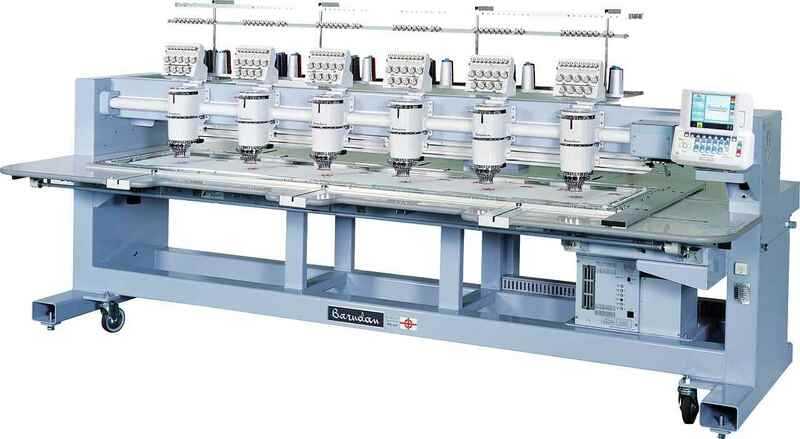 WE HAVE PRESENTLY 15 UNITS = BARUDAN - USED EMBROIDERY MACHINES (YEAR : 2003 - 2009). THANKS & BEST REGARDS, SHAILESH PRADHAN SOURCING_IMPORTS@YAHOO.COM "